This post is so so late. Too late to catch the weekend viewership. That essentially means only half of you will get to read this than if I posted this on Friday night. In Singapore where I normally live, the weekend would have been almost over, and this would be getting the depressingly low Monday viewership. It’s a fact—my stats tell me that people don’t read blogs on Mondays. I suppose there are much better things to do on a Monday, like go to work or school, read the newspaper, or wallow in your Monday blues like Garfield does, instead of reading something silly that only concerns a small minority of humankind. By the way, this was the first mention of Garfield in my life since those shockingly depressing movies he made some years ago. Has his arteries finally clogged on him? Or did Odie finally decide to become a real canine and mauled a feline? But you know in Massachusetts where I now live, this wouldn’t be that late—it’s the Columbus Day weekend! So there are two more days of weekend left after I post this. It’s my first long weekend post! Let’s see how it works out. If you get the feeling that I am obsessing about my readership, I certain am not. (By the way, please share this blog with your left-handed friends). Though sometimes I do feel like a movie executive wondering when to release the latest Scott Baio (I was trying to think of an actor that people used to know and no one else can remember and I saw him in a Nickelodeon sitcom last night and was surprised he is still in showbiz…this mention of him will absolutely not help to spike readership) movie that no one wants to watch. (Oh and by the way, please share this blog with your right-handed friends too. This equals to sharing with all your friends. And don’t forget your family, you love them too). And most importantly, I don’t watch Nickelodeon, Baby was messing about with the TV channels. 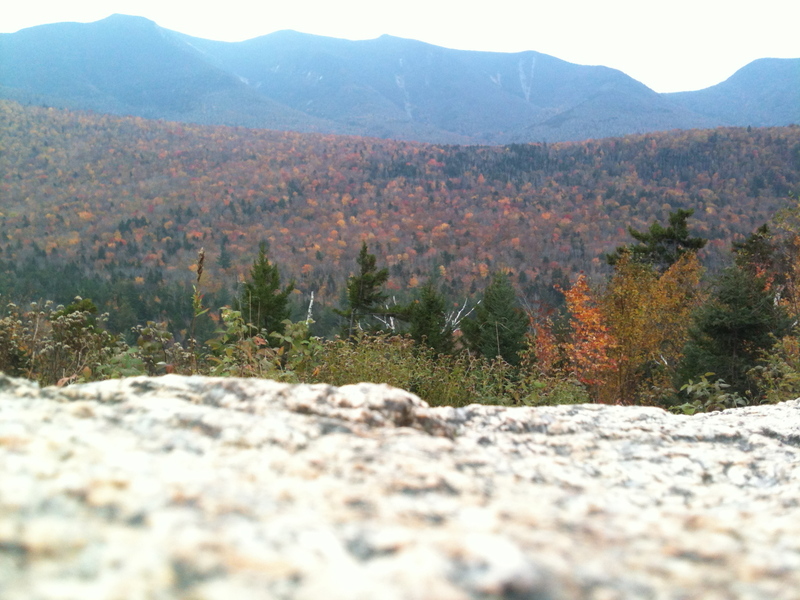 This entry was posted in Nothing at all and tagged columbus day weekend, entertainment, travel, vacation, white mountains.